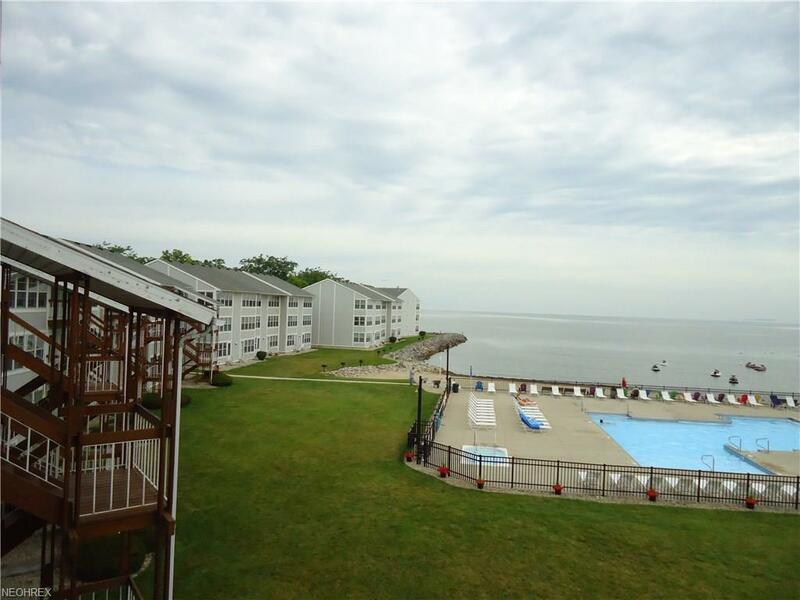 Updated condo w/stunning views of pool, beach & lake with direct access from sunroom to pool/beach side. 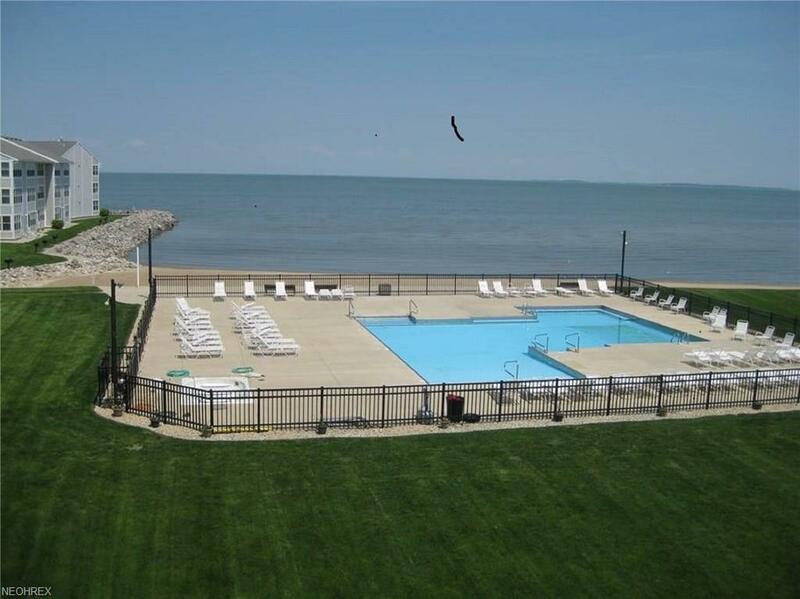 Only community w/private beach and pool/hot tub in Port Clinton. Recent updates: (July 2017): Garbage disposal, stainless dishwasher. (Spring 2017): Corian counters w/built-in sink, faucet and backsplash, two matching Ashley leather sleeper sofas with memory foam. (2016): Ceramic tile installed in shower and floors with updated cabinetry. (2015): Water heater, AC, refrigerator. 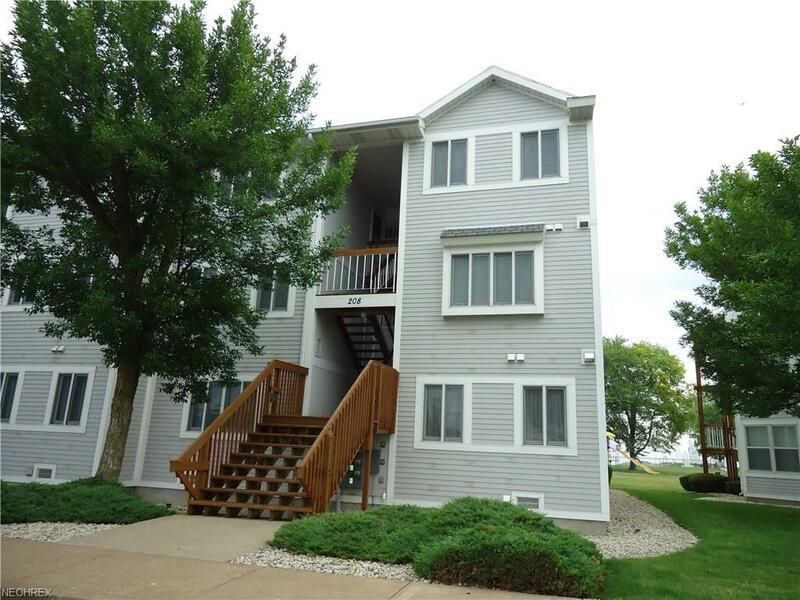 Walking distance to dining, shopping, marinas and Jet Express. Great for investment or just a great place to play! Rental income is consistently 15-20K. Turn key rental package available to interested buyer (with full price offer), which includes rental agreement, advertising guidance, renter tracking software, and referrals to cleaning and maintenance people should buyer wish to rent full or part time. 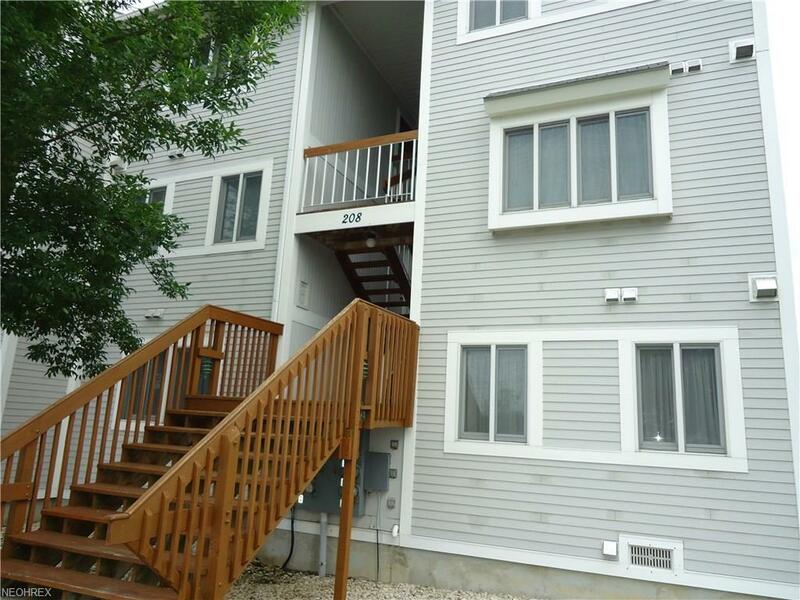 Condo Fees Include: WI-FI, Cable TV, Water/Sewer, Garbage.